It’s OK now even if it’s not the fastest gaming processor ever—but the future gets tricky. 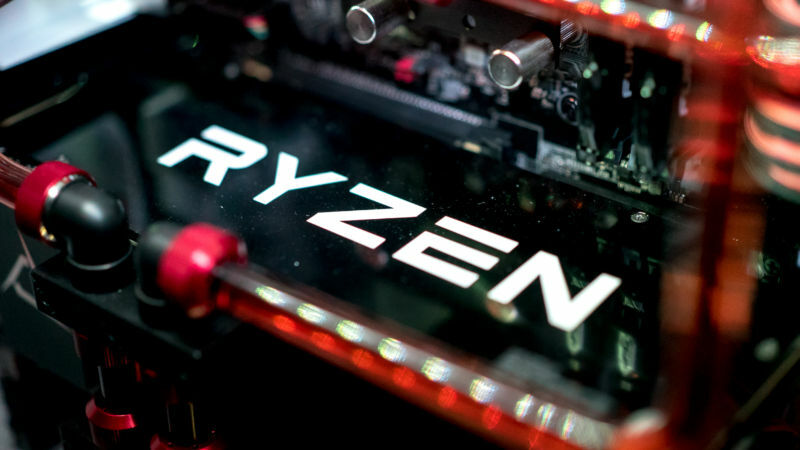 Posted on March 18, 2017, in #social media, #technology and tagged AMD's Ryzen processors, Intel's processors, Zen core. Bookmark the permalink. Leave a comment.